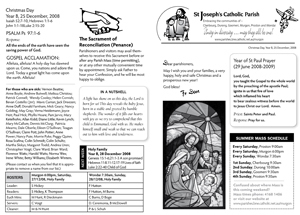 Weekly newsletter for St Joseph's Catholic Parish, Murgon, Queensland. 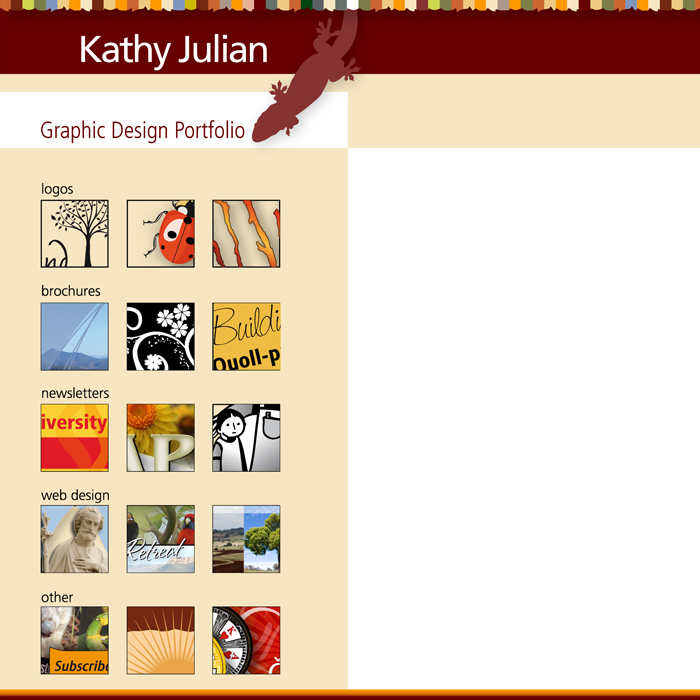 Designed for photocopying and web. Download pdf (405kb) file.